For many in the touring, recording, and professional music world, the Axe-FX series from Fractal Audio represents the current pinnacle of guitar tone technology. These units pack a staggering array of amp models, effects, and other features, and are used by a massive variety of pros in addition to a loyal legion of at-home guitarists. 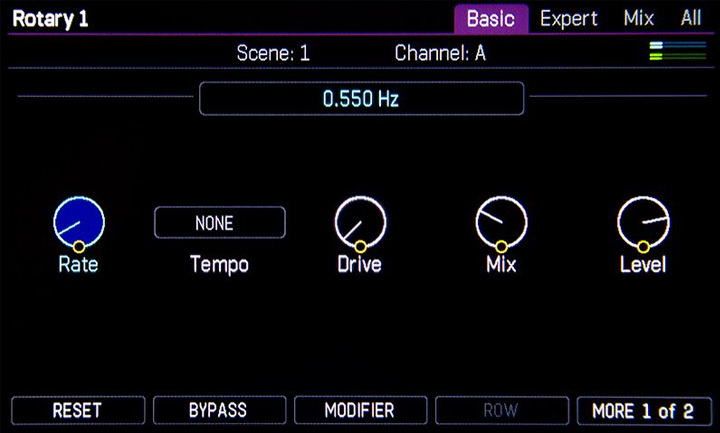 And now, a day after the close of the 2018 NAMM show, Fractal Audio has announced the launch of the latest update in the series: the Axe-FX III. Since Fractal users and fans tend to be somewhat tech-minded and interested in the details, we're going to copy here the entirety of the press release as sent by Fractal Audio to get as much information out there as possible. Fractal Audio Systems, LLC located in Plaistow, NH is pleased to announce the release of the Axe-Fx III Preamp and Effects Processor. Recognized as the leader in digital guitar amp modeling and effects processing, Fractal Audio Systems has once again established itself as the preeminent producer of advanced signal processing products for the electric guitar. 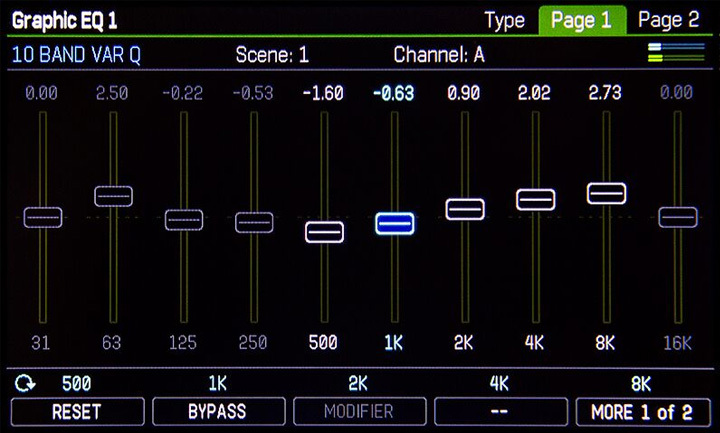 The Axe-Fx III culminates dozens of years of development in a truly state-of-the-art product. 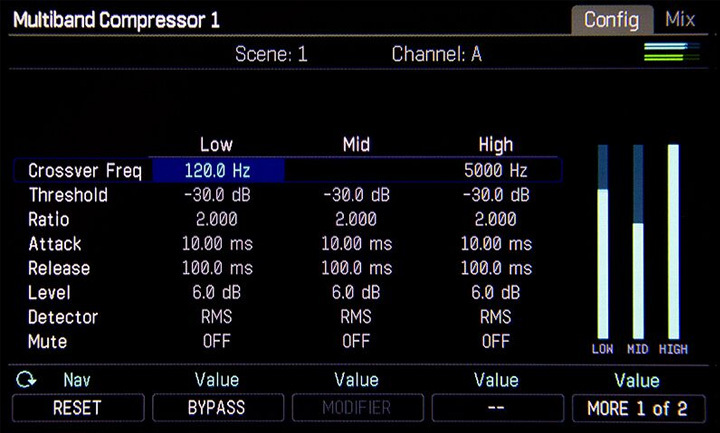 Equipped with four processors, the Axe-Fx III contains more raw processing power than any hardware effects processor ever made, by far. A dedicated graphics processor handles the custom-designed color LCD offering superior viewing angle and the high brightness necessary for demanding environments. 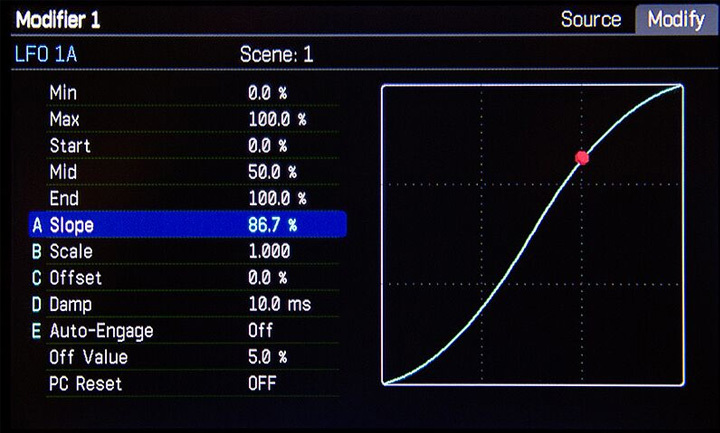 The LCD is fully animated providing meters, moving knobs and other feedback to the user. A second dedicated processor handles the 8x8 USB audio interface allowing the Axe-Fx III to act as the center of your music workstation. “Flagship” converters, Burr-Brown and Analog Devices op-amps and film capacitors in critical paths provide input and output quality normally found only in high-end dedicated interfaces. 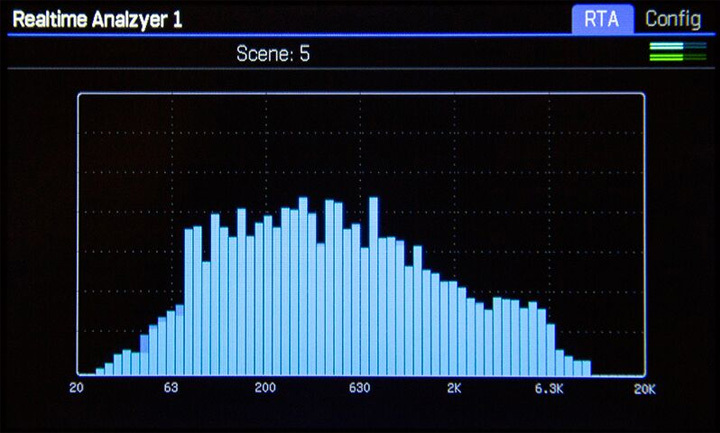 Finally, two of the fastest Digital Signal Processors available power the modeling and effects engines. Each Texas Instruments “Keystone” DSP runs at a blistering 1 GHz while coupled to 512 MB of high-speed RAM. 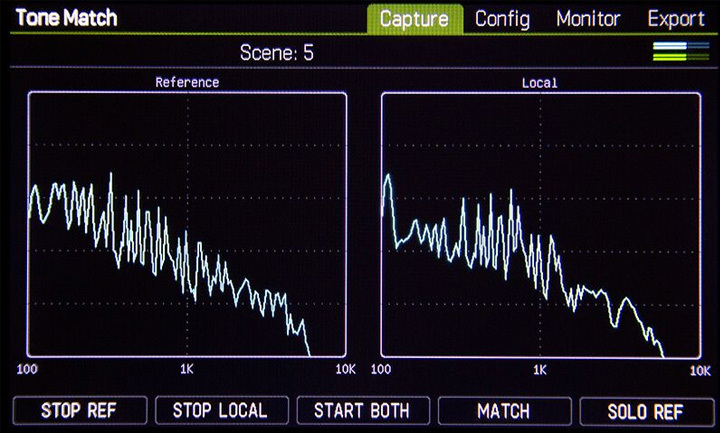 Non-volatile memory provides enough storage for over 4000 impulse responses (IRs) and over 500 presets. 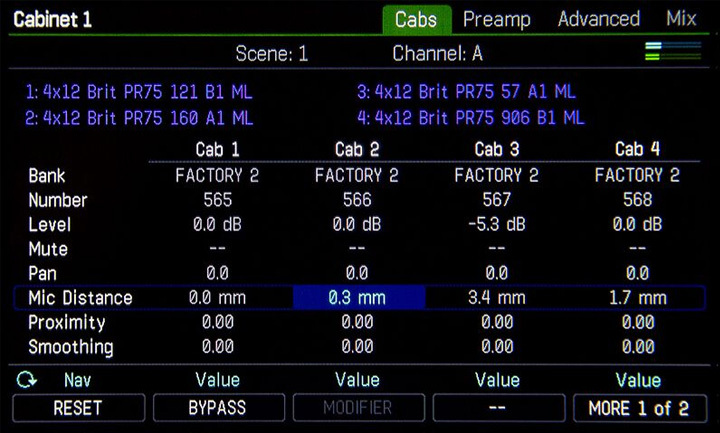 The color LCD along with five “soft knobs” and a main input encoder provide the smooth workflow needed when using a product this advanced. 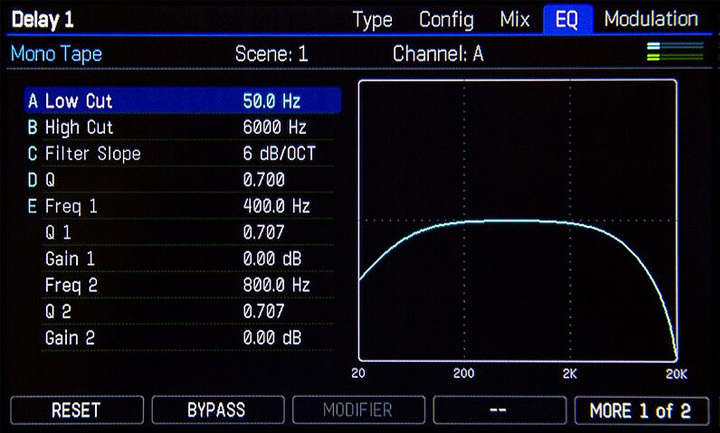 A front panel meter bridge offers input and output monitoring at a glance. I/O resources are plentiful and include two sets of XLR outputs, (i.e. one for FOH and another for local monitoring). Two1/4” stereo outputs and two 1/4” stereo inputs and be used as auxiliary I/O or as effect loops. Two dedicated instrument inputs are provided, one on the front and one on the rear panel. A pair of combo-jacks (XLR and 1/4”) provide a fourth input pair for general-purpose use. 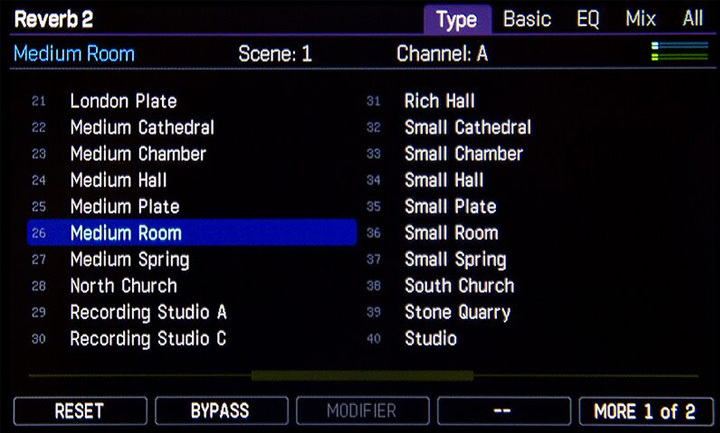 The Axe-Fx III features our new “FASLINK II” port for connection to the FC-6 and FC-12 foot controllers allowing “plug-and-play” control of the unit. Every effect has been updated and improved. Our acclaimed amp modeling is now better than ever and our award-winning effects are even more pristine and musical. Adding to those improvements are significant advances in usability. 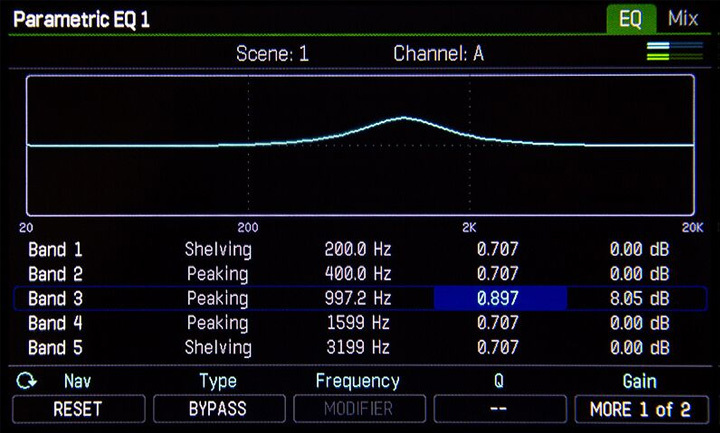 Our new “channel” concept allows for fast, seamless switching between amp and effect models without changing presets. 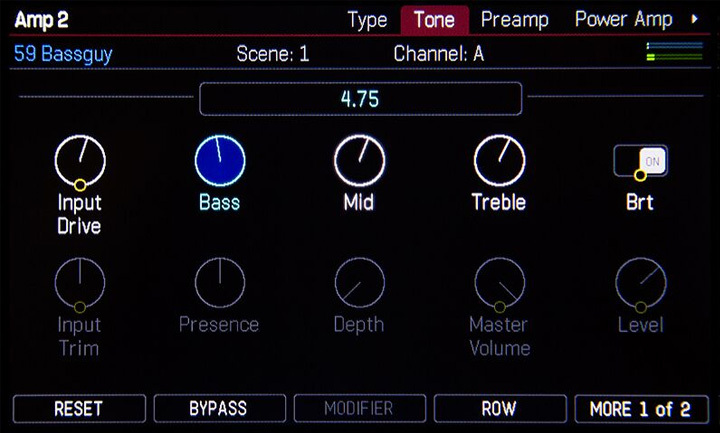 A single preset can be used for an entire song or even an entire set or the entire performance. Introductory pricing is $2499.99 USD with availability anticipated in early March 2018.